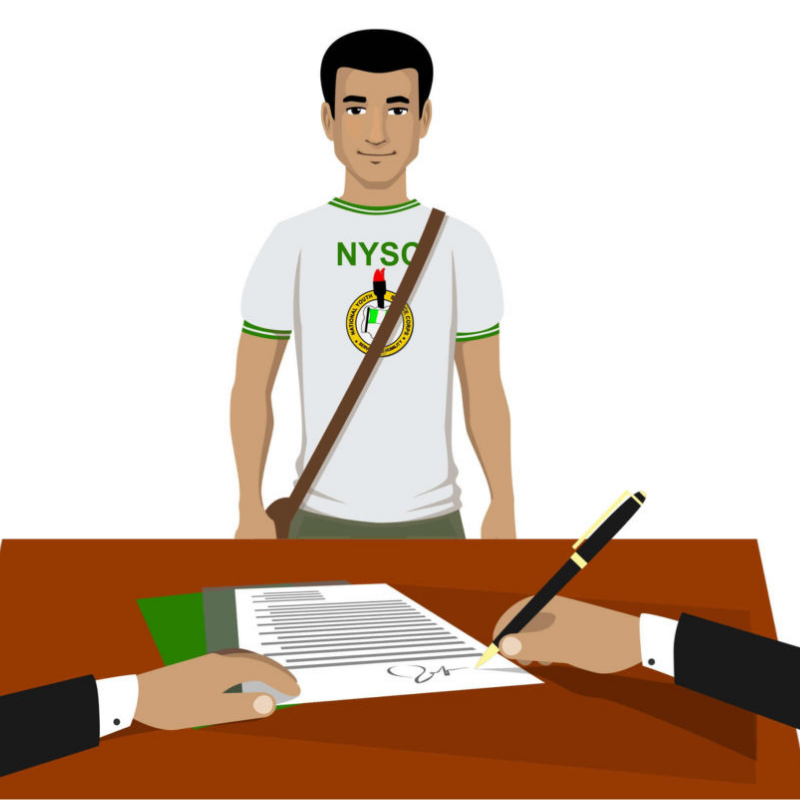 All The Things That Happen Between The End Of NYSC And Your First Job | Zikoko! So, you just got done with your service year in the NYSC. You’re at your Passing Out Parade, taking pictures with all the friends you’ve made in the last year. Friends that you might never see again because you all live at opposite sides of the country, and visiting them would seem like the journey from the Shire to Mordor. But that’s not even the focus here. Now the time has come to dive headfirst into the “real world” to look for a job that pays well enough for you to not have to moonlight as a stripper. But this is Nigeria. The job market is a mess, which means that there most likely will be some time (give or take, a few months) between the end of NYSC and when you get your first job that’s going to feel a lot like limbo. That’s the period we’re here to talk about. There will come a time when you’ll need money to survive. You managed to save a substantial amount of money from the N19,800 allowee. (A paltry amount). Post-NYSC, it’ll last for some time while you run around looking for a job, but eventually, it’ll run out. 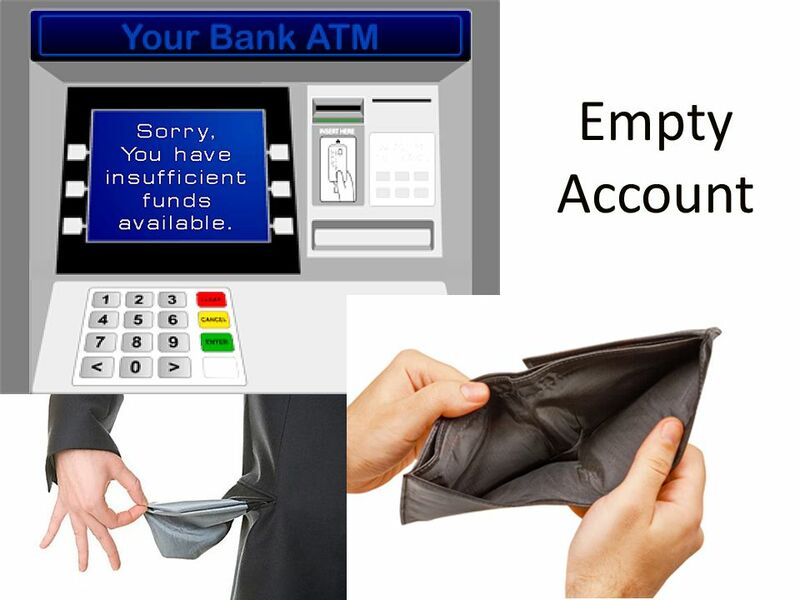 You’ll have mini-panic attacks whenever your bank sends your end-of-month account statement because it serves as a reminder that it’s only a matter of time before you have to ask your parents for money. 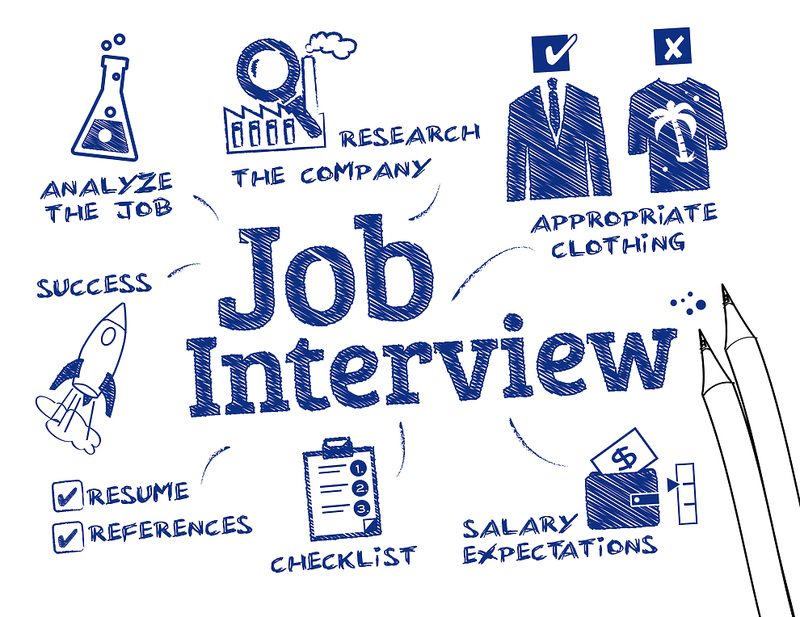 You’ll eventually start getting invited for job interviews. Even if the company isn’t about the corporate life, dress like this still. Because “dress how you want to be addressed” or whatever. These things cost (a lot of) money, though. Then there are transport costs for all the running around you’ll be doing. You start soliciting for funds left and right. 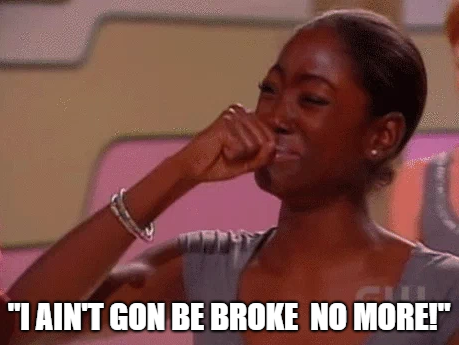 After multiple interviews spread out over the course of a few months, you finally get a job offer. And you accept! Which of course means you’ll need even more money. For what you ask? Well, now that you’ve gotten the job, you’re going to need more clothes, transport money, a computer (for if the office doesn’t offer one), food etc. And seeing as most companies don’t give salary advances, you’re on your own for that first month. Then you’re informed that there’s a professional certificate you have to have before you can legally work in the field you’ve gotten a job in. Your new employers are sympathetic and give you one month to get it or they’ll have no choice but to let you go. The course takes 2 weeks of night classes so you have the time, but it also costs 80,000 naira. More costs. That’s a thing no one tells you. Getting a job automatically means you’ll have to spend money. Think of it like your back-to-school preparations in secondary school, but for the workplace. However, what if we told you that there’s a way to make sure your limbo period isn’t as hard as the scenario we just described? 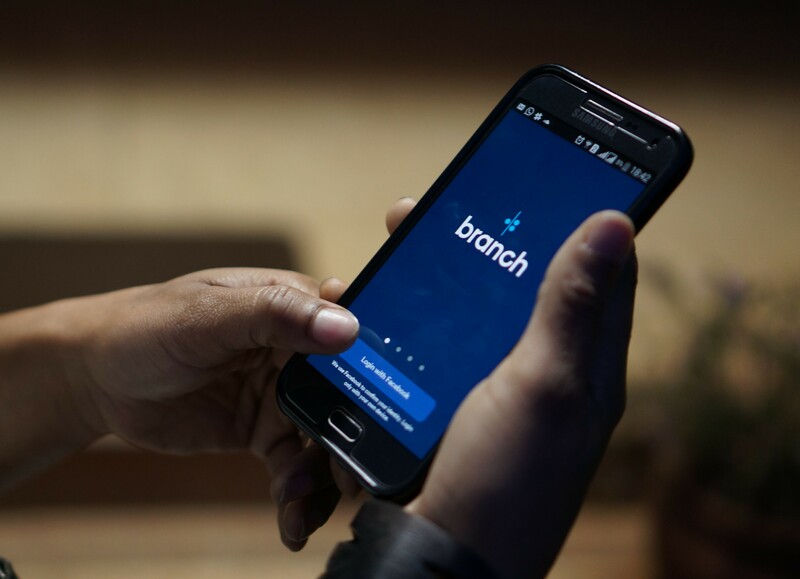 Say hello to Branch App. The Branch App is one of the leading loan apps in Nigeria and has given out over 1 billion naira in loans in just over a year of operations. 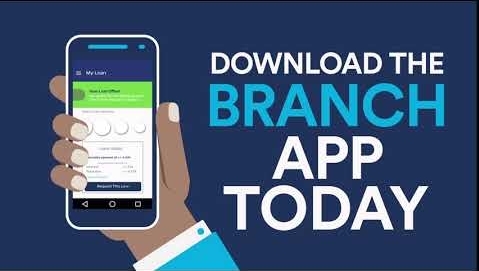 Branch App makes it easy for anyone with a smartphone to access affordable loans, anytime anywhere. Branch doesn’t require filling long forms, bringing a guarantor, or signing a signature. They don’t even need to see your face. All you have to is download the app from your app store and you immediately have access to loans of up to N200,000. If you want to know more about the app, click here. In the immortal words of Wizkid, don’t dull.